In 1980 the company Seagate was founded in the Silicon Valley. 1988 we got the first Seagate harddisk from the company Wang for the purpose of repair. Since then we are especially devoted to the repair or data recovery of Seagate harddisks. These harddisks demand special recovery methods, which require a profound knowledge of every single harddisk family. For all Seagate families the rate of recovery is far above the average! This applies also to SCSI harddisks of the Cheetah type with “0 Capacity” (zero capacity) error or “Medium Error 03”. Those can be recovered without any loss of data, due to a newly developed technology. 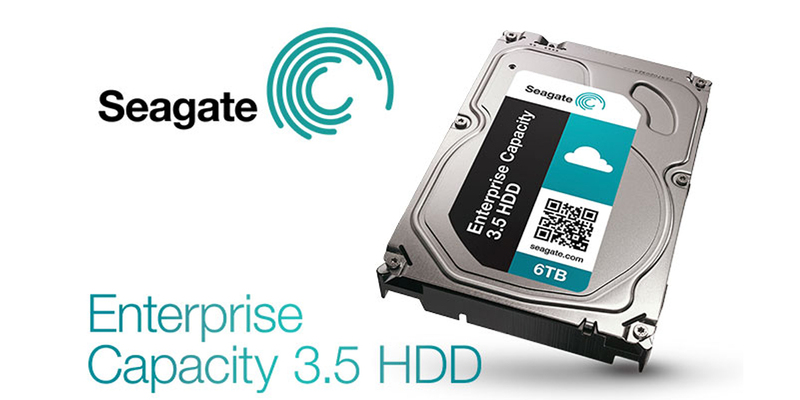 The logos shown here are the property of Seagate Corp.